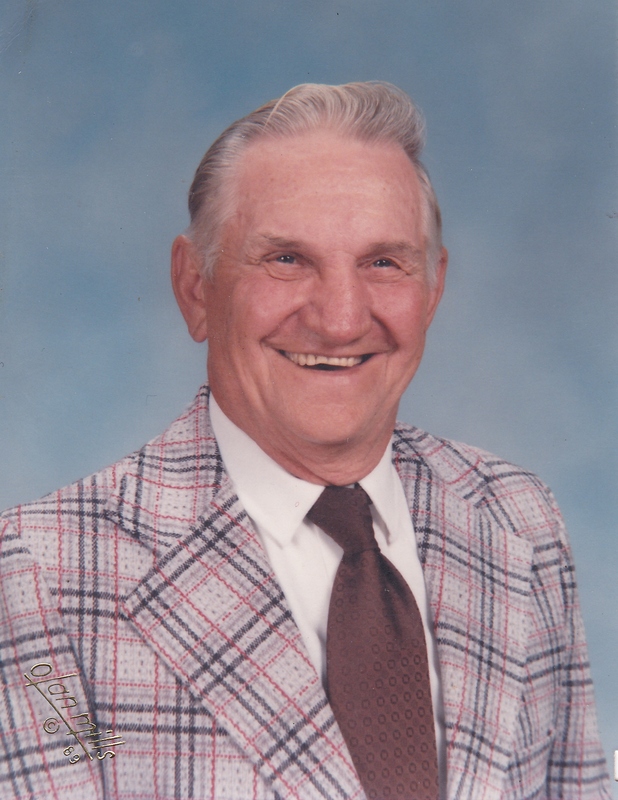 Stanley Zdybicki, 89, of Hookstown (Hanover Twp. ), died peacefully in the comfort of his home on Thursday morning, March 28, 2013. Born July 19, 1923, in Eldersville, PA, a son of the late Joseph and Catherine (Drazick) Zdybicki, he was employed at Weirton Steel working as a foreman. 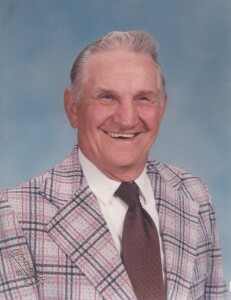 He was a member of Our Lady of Lourdes Catholic Church of Burgettstown and was a veteran of World War II having served as a corporal in the U.S. Marine Corps. He was an avid gardener and enjoyed watching his grandchildren play sports. In addition to his parents, he was preceded in death by his beloved wife, Phyllis (Hall) Zdybicki, in 1988; three brothers, John, Joseph and Steven Zdybicki, and four sisters, Agnes Kowalski, Helen Chastulik, Sophie Pichora and Mary Urban. Surviving are his children and their spouses, Frances A. and her late husband James T. Griffith of Coraopolis, Beverly K. Lewis of Hookstown, Barbara and her husband Gary Stevenson of Burgettstown, and Kathryn Torrence of Burgettstown, and a sister, Bertha and her late husband John Markivich of Burgettstown. Also surviving are 10 grandchildren and 16 great-grandchildren. 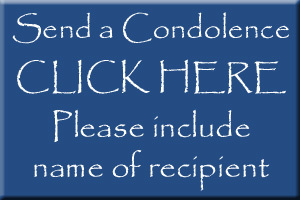 Friends and family are welcome to call at MCCONNELL FUNERAL HOME, 447 Pine St., Hookstown, PA 15050, Daniel M. McConnell, Owner-Director, on Saturday from 2 to 8 p.m. (No Visitation on Easter Sunday), where prayers will be offered Monday at 9 a.m., followed by a Mass of Christian burial at 10 a.m. in Our Lady of Lourdes Catholic Church, 1109 Main St., Burgettstown, PA 15021. Interment with military honors will follow in the parish cemetery. The family would like to extend their thanks to the staff of Horizon Hospice for the care and compassion shown them and their father.